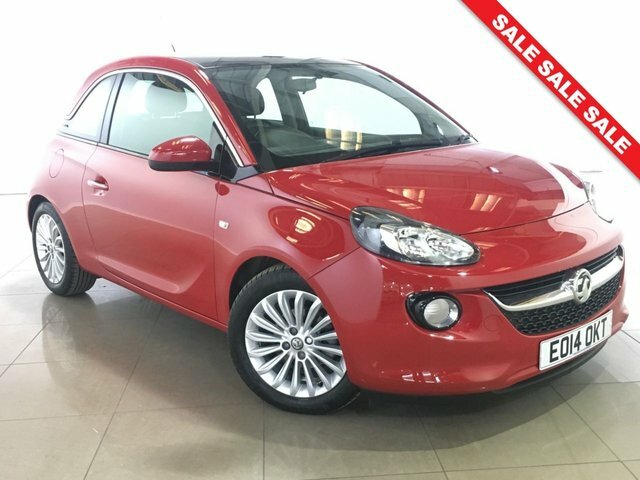 This stylish city car sits within a crowded sector, yet the Vauxhall Adam has little trouble differentiating itself from the competition. 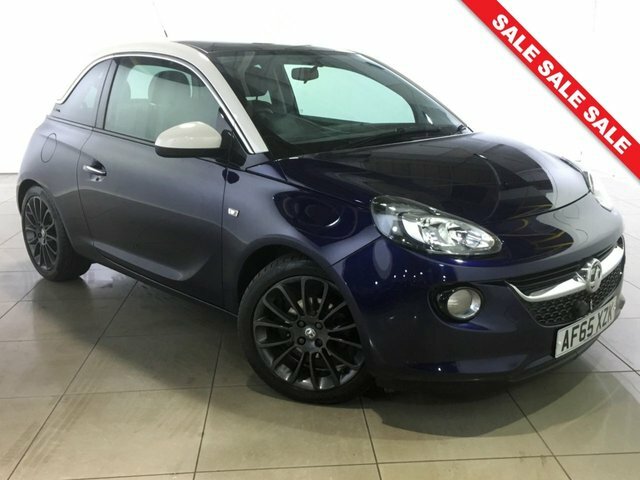 Offering stylish looks, a sleek and well-designed cabin, plus an enjoyable driving experience, the Vauxhall Adam is certainly worth a closer look. 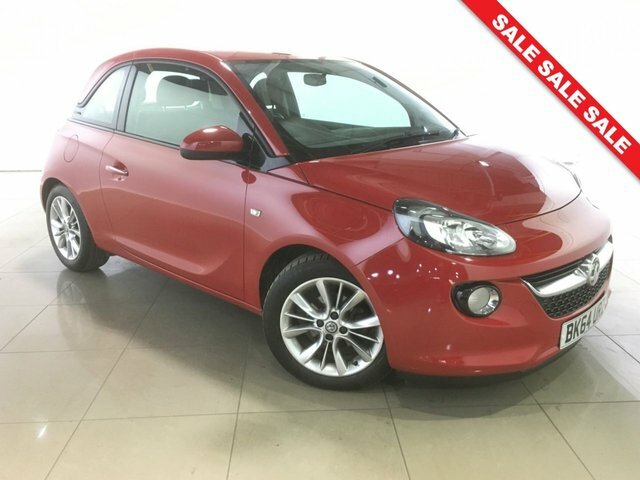 You'll be able to find great deals on a whole range of used Vauxhall Adam models for sale in Boston simply by starting your search here at Carworld. 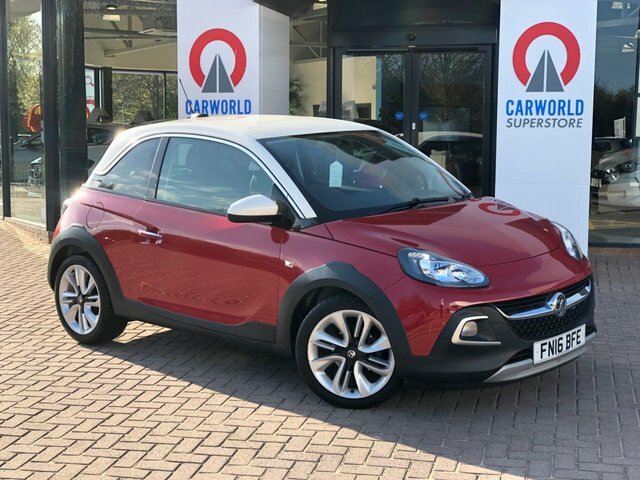 We stock a vast range of affordable, quality vehicles and our showroom team will do everything possible to help you find a used model that suits your lifestyle and budget perfectly. 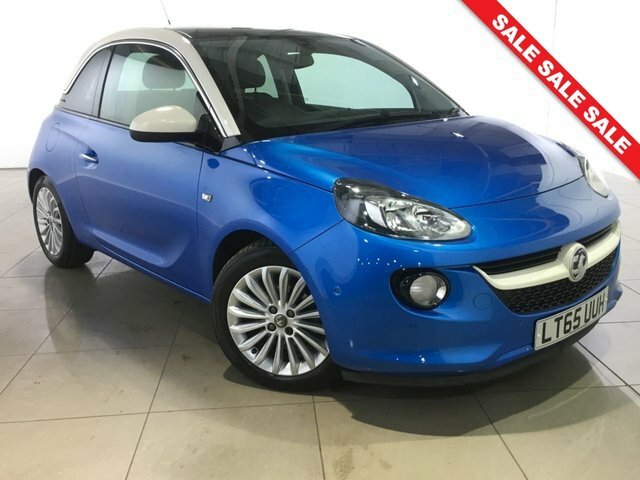 Get in touch today for more information.